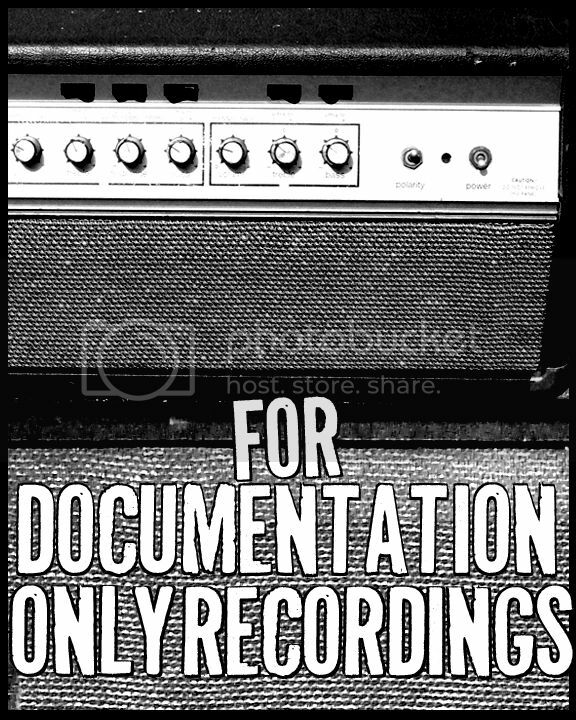 For Documentation Only Recordings: Distro blowout sale: 7"s, LP's, CD's and Cassettes as cheap as $0.50! Get this stuff out of here! Distro blowout sale: 7"s, LP's, CD's and Cassettes as cheap as $0.50! Get this stuff out of here! Thank you to everyone who has ordered in the past.